The amount of books published today with a UFO theme is staggering and it is almost impossible to keep abreast with all new titles, even for a librarian. I was made aware of this situation when Swedish poet, author and left wing political activist Mohamed Omar told me of a fascinating book published already in 2005, which I had obviously missed. The title is Cracks in the Great Wall. 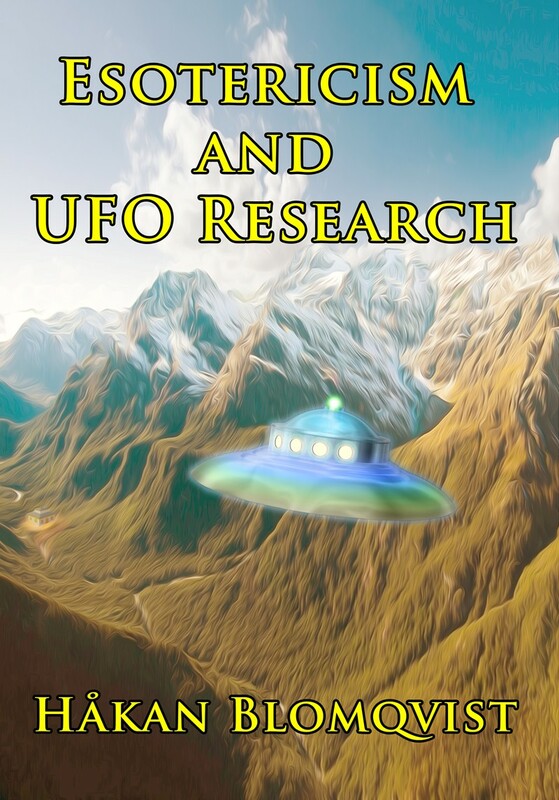 The UFO Phenomenon and Traditional Metaphysics, written by American poet and author Charles Upton, an adherent of the Traditionalist School which has its origin in the French philosopher and mystic René Guénon (1886-1951). 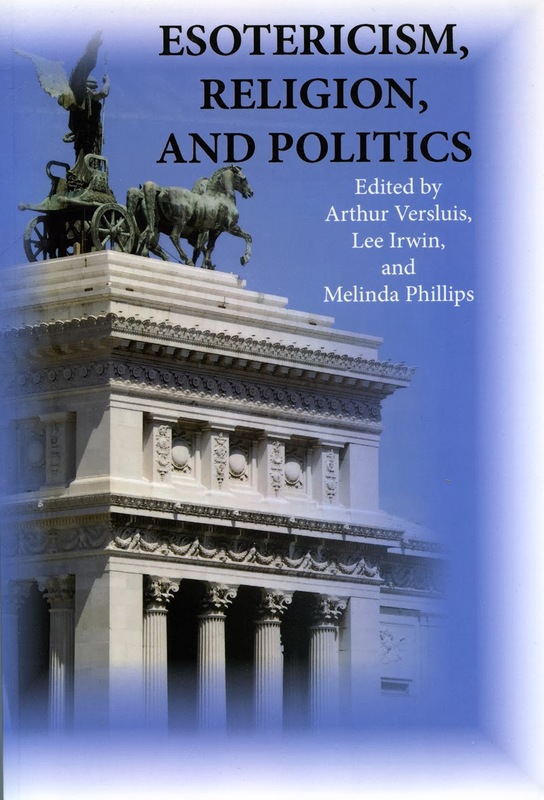 Traditionalism or Perennialism is a metaphysical school that somewhat surprisingly, during the last decades, has attracted many scholars and intellectuals despite its basically antimodernist, radically conservative, pessimistic and gloomy philosophy. In several ways it represents a variation of the back-to-religion movement, but with a mystical outlook, much in common with Hindu Advaita subjectivism. 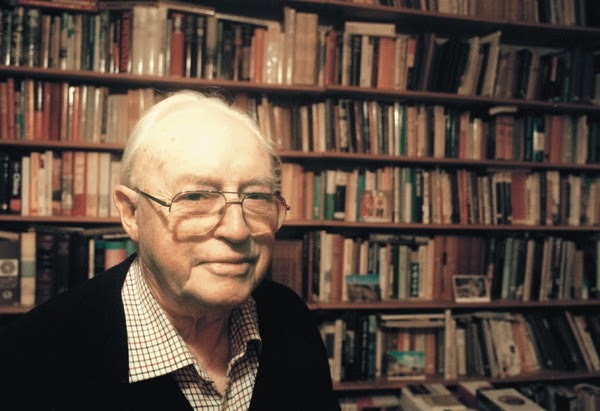 Judging from the book by Charles Upton, when it comes to assessing the UFO phenomenon, traditionalists end up in the same camp as fundamentalist Christians and Anthroposophists: UFOs are demons, forerunners of the Antichrist. 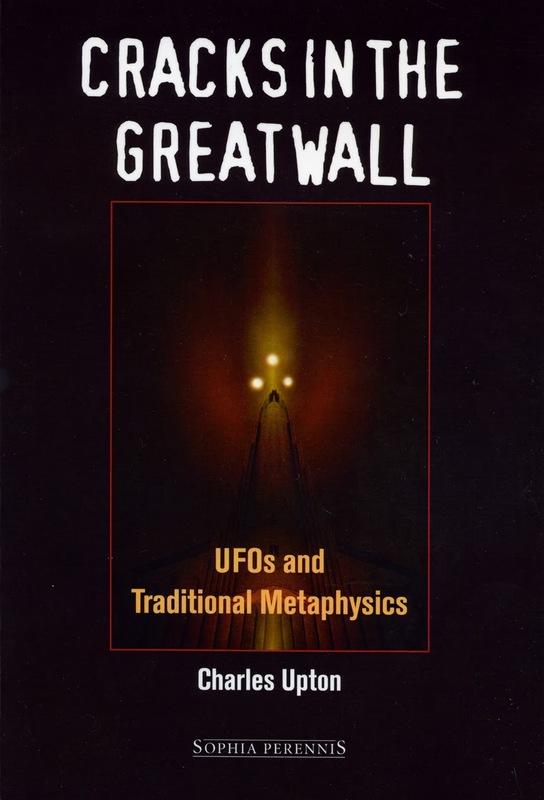 Reading Cracks in the Great Wall ufologists immediately recognize the dark apocalyptic ideas and visions propounded by former Flying Saucer Review editor Gordon Creighton. He was influenced by Rudolf Steiner´s Anthroposophy and regarded UFO entities as manifestations of the demonic Ahriman, a view obviously shared by many Anthroposophists. A classic example is Flying Saucers. Physical and Spiritual Aspects by Dr. Georg Unger, published already in 1958. Although Traditionalism or Perennialism is often referred to as esoteric it has very little in common with the esoteric tradition of Blavatsky, Bailey or Laurency. Traditionalism is a form of mysticism which becomes very obvious in its simplistic interpretation of the UFO phenomenon and related entities. Esotericism is by its own definition the science of the multiverse, a discipline as exact as any academic subject. This should be obvious to anyone reading The Mahatma Letters to A.P. Sinnett or the works of Alice Bailey and Henry T. Laurency. 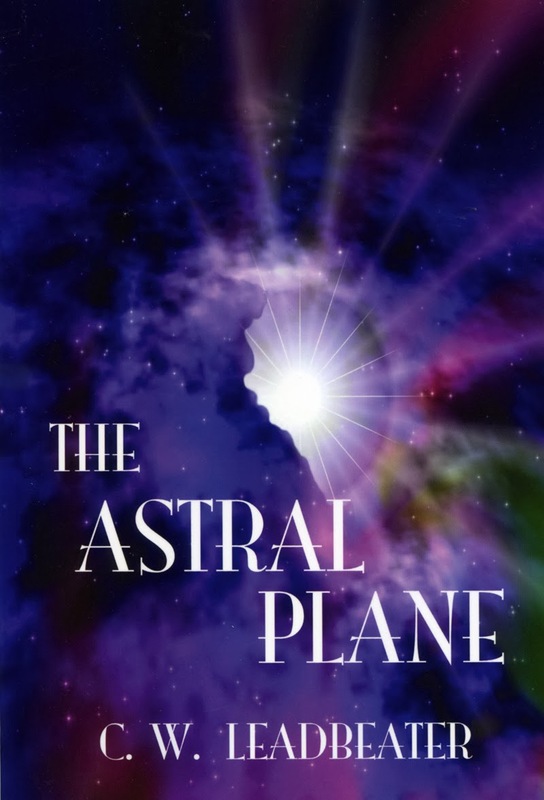 In interpreting paranormal entities and phenomena compare Guénon with the clear and lucid exposition presented by Theosophist Charles Leadbeater in his book The Astral Plane. In Sweden esotericist and far right activist Lars Adelskogh presents a peculiar mix of Traditionalism and esotericism. 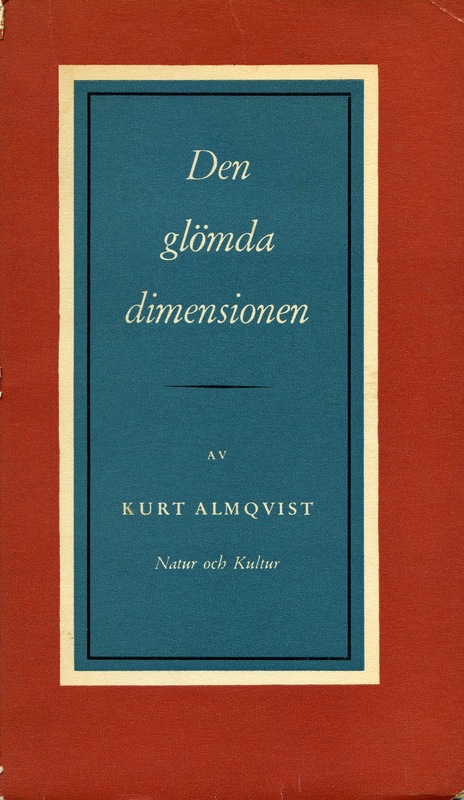 He is a proponent of the esoteric tradition as presented by Swedish esotericist Henry T. Laurency and has also translated René Guénons classic The Reign of Quantity & the Signs of the Times into Swedish. But Laurency and Guénon are spiritual opposites. 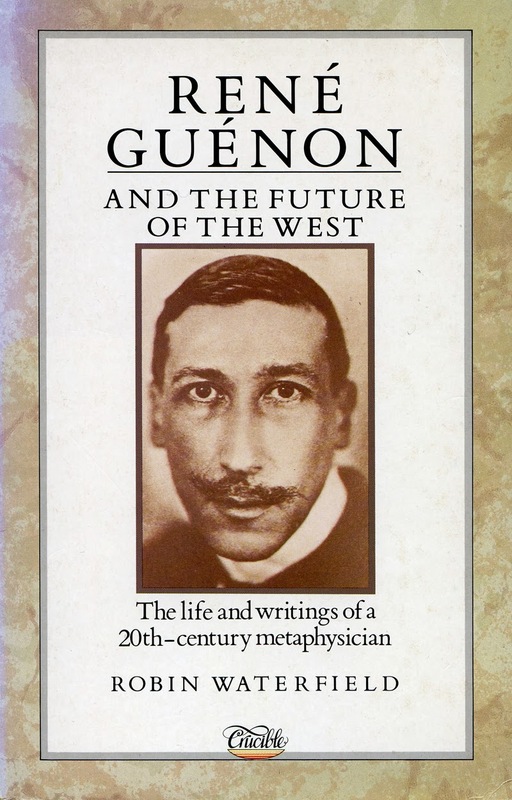 Guénon actually regard the esoteric tradition represented by Laurency as definitely Satanic. Adelskoghs synkretism is like trying to promote the political philosophies of Karl Marx and Edmund Burke on the same website. metaphysical knowledge he ascribes to the medieval builders’ guilds. In any case they did not possess esoteric knowledge, a fact of which freemasonry is the best demonstration. As for the rest, we are served a rehash of Indian yoga philosophy and Christian mysticism." Following the Traditionalist School as a ufologist becomes a intellectual backlash á la Gordon Creighton. It is infinetely more stimulating and rewarding, as an alternative working hypothesis, to study the taxonomy of paranormal entities and phenomena in the classic tomes of Blavatsky, Leadbeater, Hodson and Laurency. And you will probably not end up on the far right of the political spectrum.